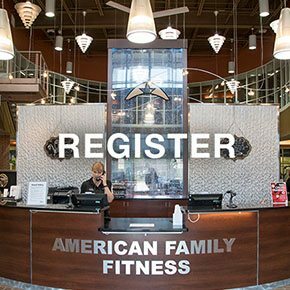 Kids, you can come to American Family Fitness for classes and camps, swimming lessons, fitness activities, and more. Have fun with your friends, play lots of games, and learn all about fitness. Looking for ways to keep your kids busy? At American Family Fitness, we offer daily activities and summer camps for them to enjoy, get fit, and make new friends. There's dodgeball, pickleball, kickball, Kids 360, and loads more. Plus, our Fredericksburg gym offers swimming lessons and a kids' pool with 2 slides and a splash pad! At American Family Fitness, all ages can have fun over the summer with camps like Jr. Kamp Kaboom (ages 3-5 years) and Kamp Kaboom (ages 5-13 years). 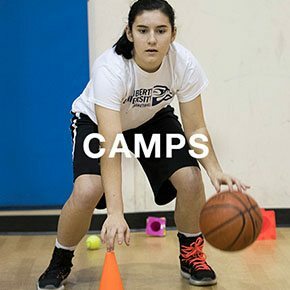 Our gym in Fredericksburg also offers activities camps, basketball, boys lacrosse, cheer, dance, indoor field hockey, racquetball, soccer, swim, and volleyball camps. Wow! Kids classes are offered throughout the week and include programs like dodgeball, kickball, and Angry Birds. 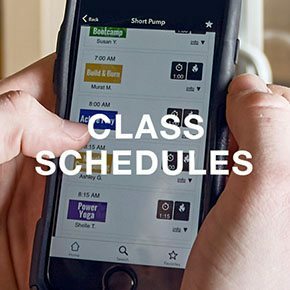 Check the Class Schedule page for information about dates, times, and class descriptions. To register, please visit the Camps page and fill out the form for your chosen camp. We can’t wait to see you!